"I am grateful and happy to be in Chad"
Arturo Sosa SJ, Father General of the Society of Jesus arrived in the West Africa Province (AOC). 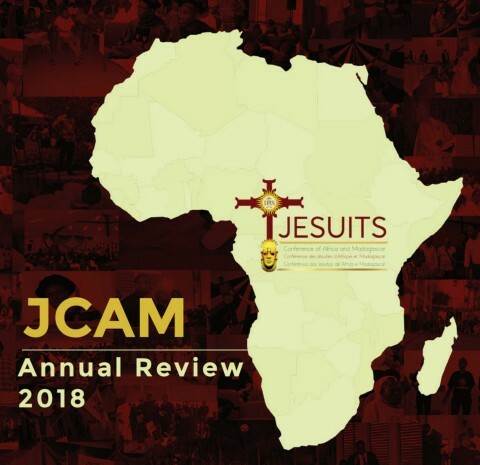 Hours before he arrived in Chad, Father Agbonkhianmeghe Orobator SJ, President of JCAM, sent a message welcoming him while assuring him that he would appreciate the dynamism, energy, and passion of the Jesuits and of their collaborators in fulfilling the mission of the Society of Jesus in this part of the world. Un hôpital des jésuites, vraiment?